Tourism has become a major economic agent and an important social and cultural element in contemporary southern Africa. As such, tourism has a wide range of impacts on environment, economy, cultures, and the everyday life of people. These processes have highlighted the role of sustainability in tourism development. 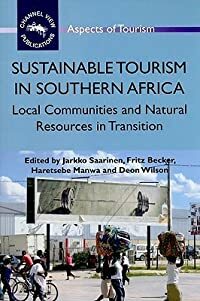 This book represents an accessible examination of the connections between tourism and sustainability in southern Africa. 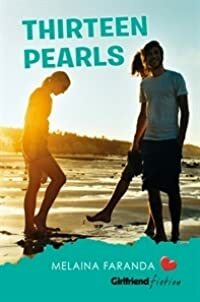 It introduces connections between tourism, sustainability and development with a range of case studies and examples from the region. 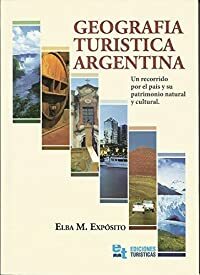 While the book and the individual chapters are emphasising the key role of tourism in the transition processes of local communities and environments, the social, cultural, economic and political contexts of tourism and communities are also highlighted.